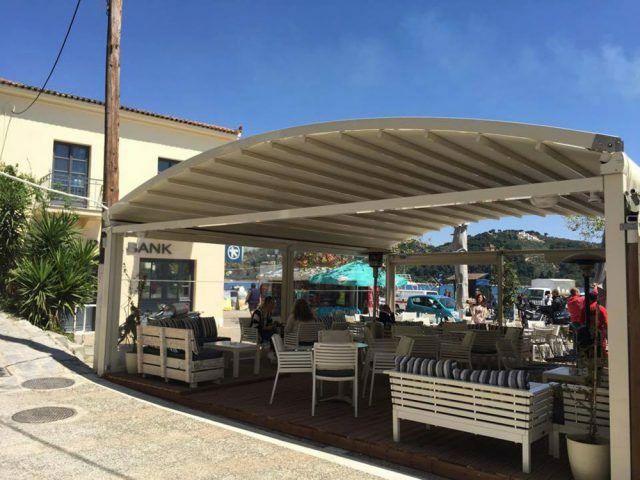 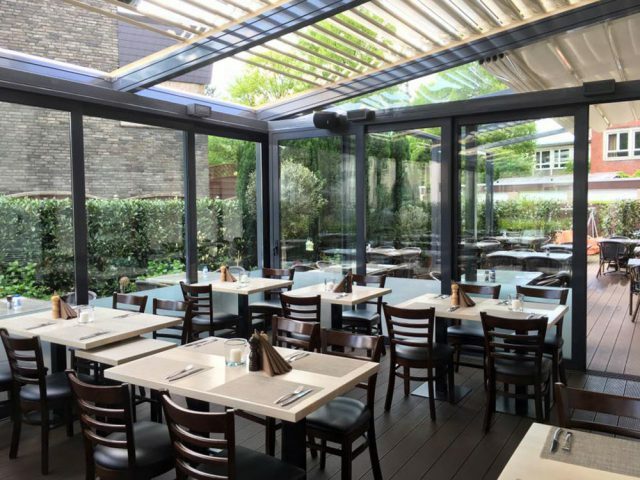 The perfect place to feel secure, protected and relaxed; thanks to the shading systems. 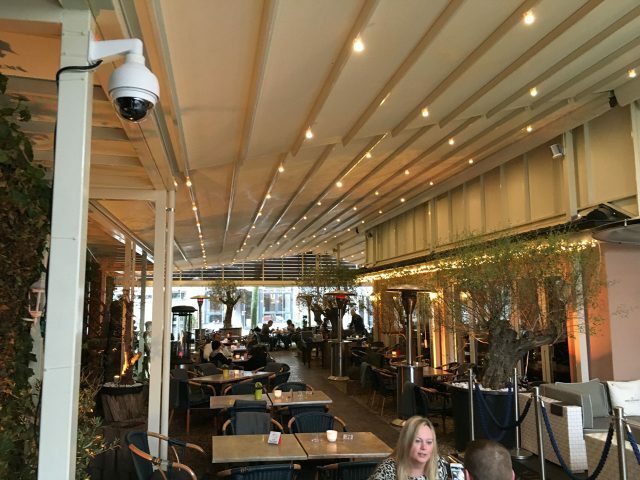 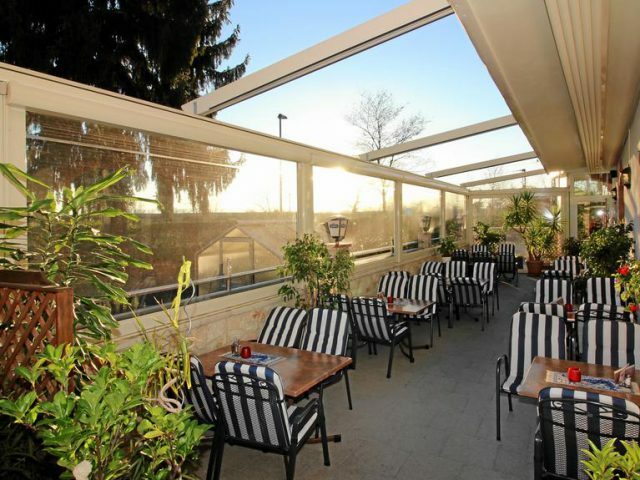 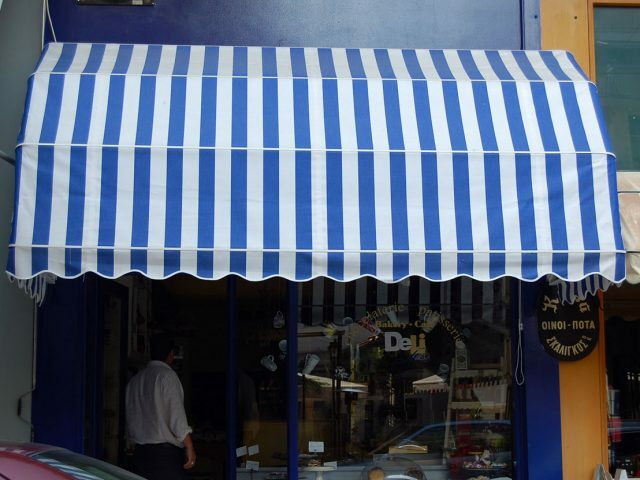 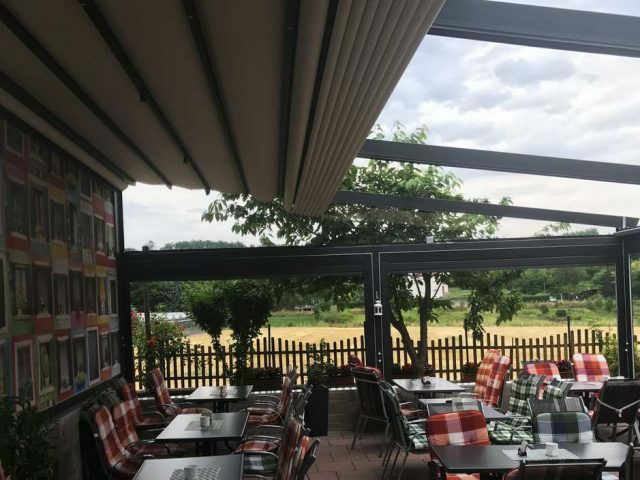 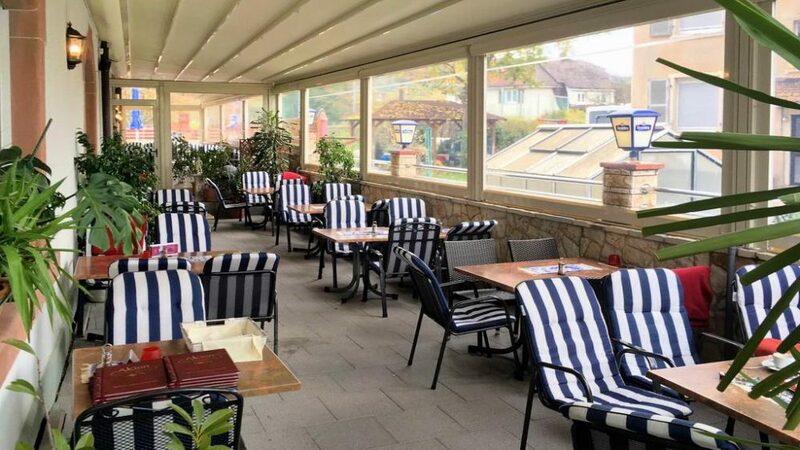 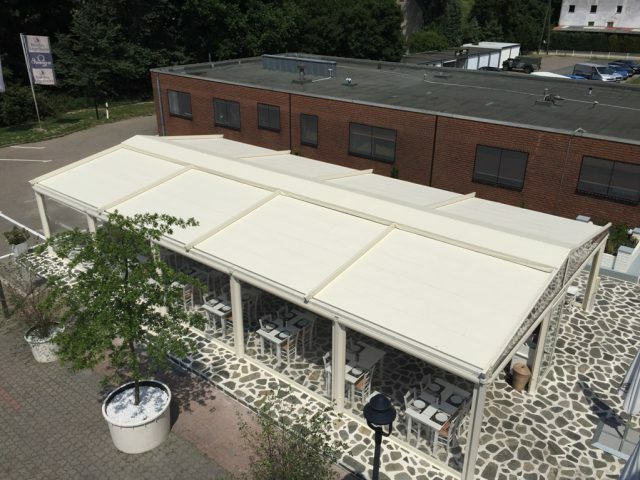 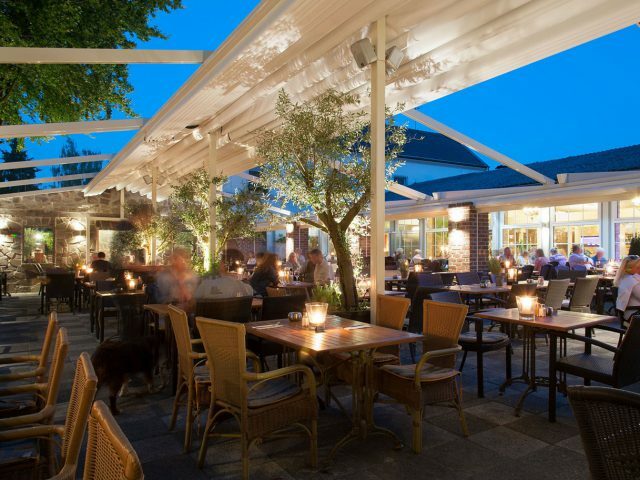 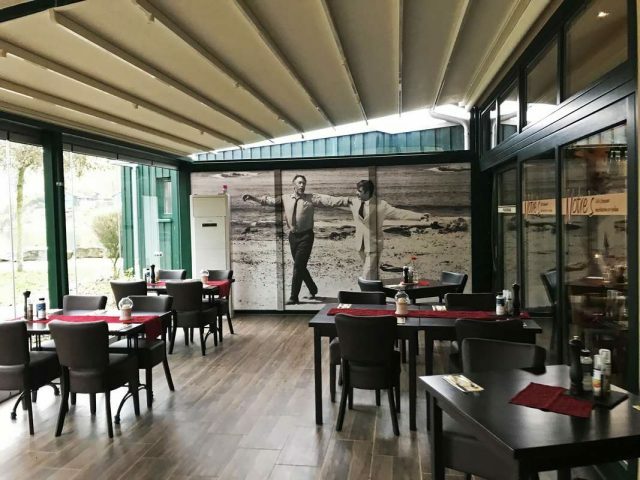 Catering establishments are the most appropriate places to adopt shading and protection systems, to create warm and friendly environment for your visitors. 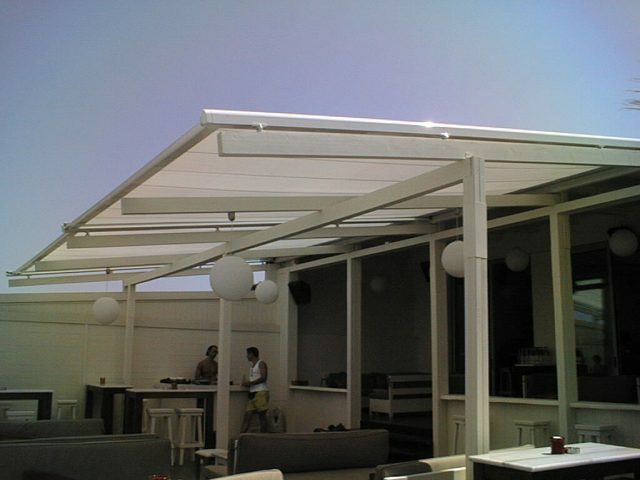 Hotels of small or big capacity create unforgettable experiences and offer perfect hospitality conditions for the visitors, with the contribution of the shading systems. 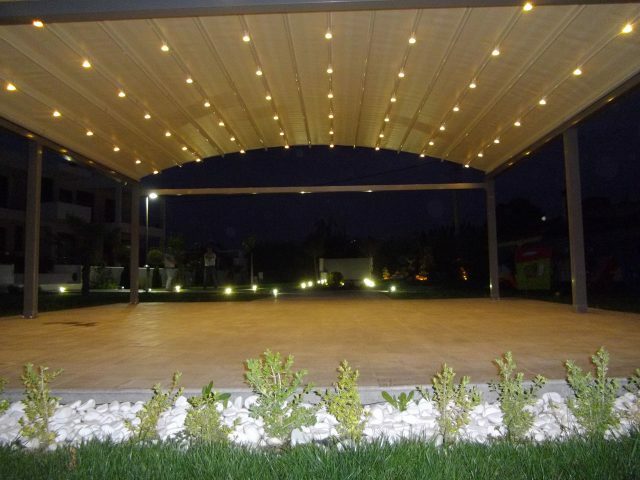 Imagination and need can lead to the creation of special constructions to cover, protect and decorate any space. 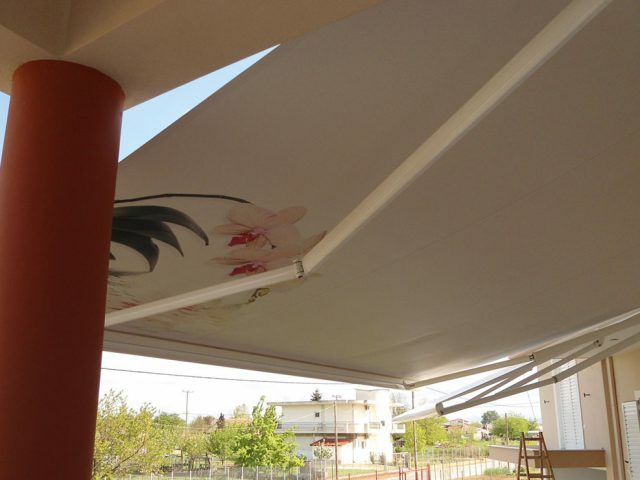 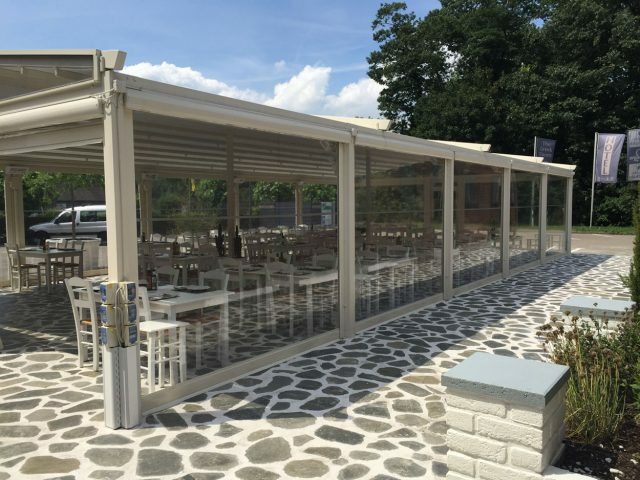 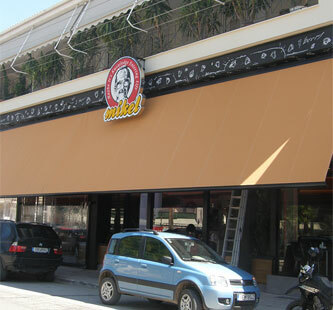 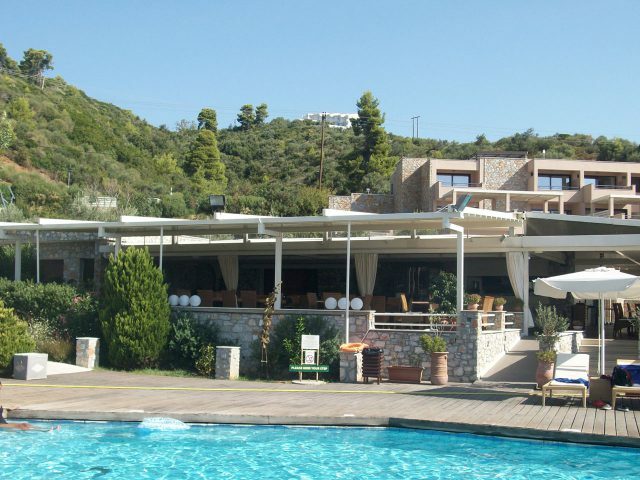 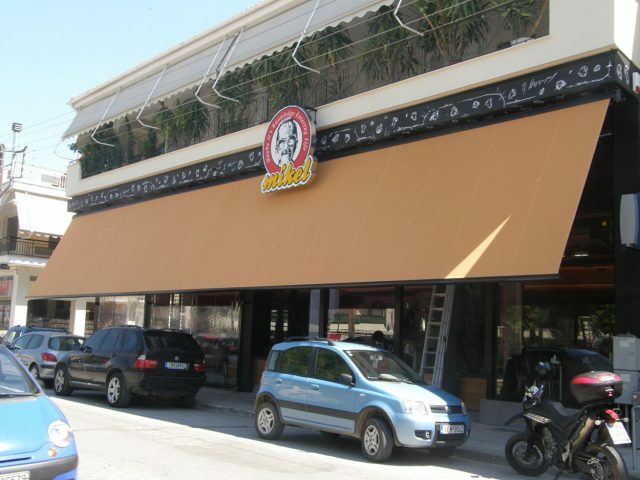 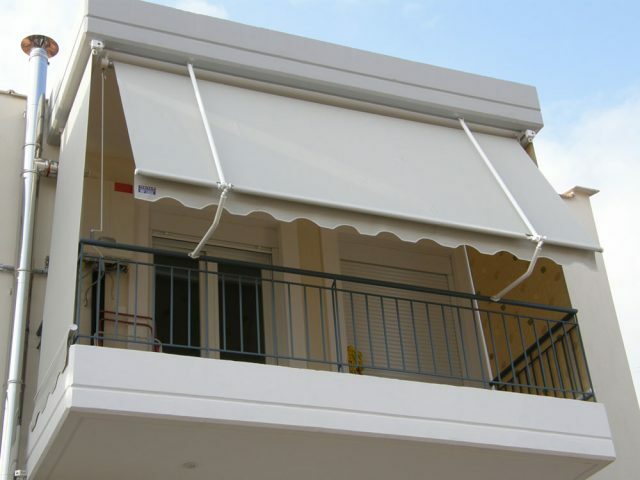 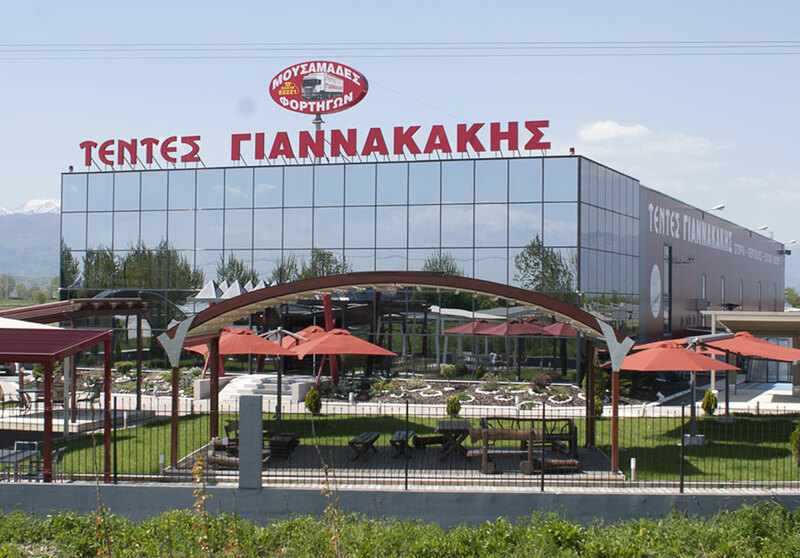 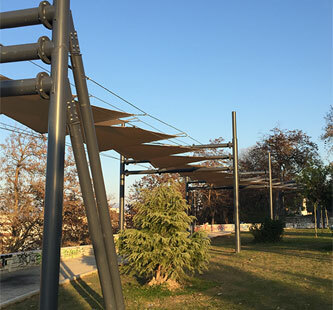 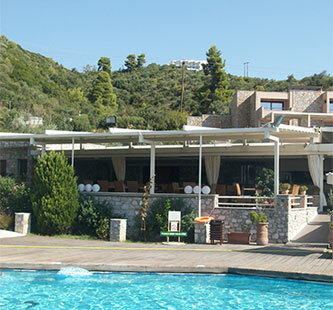 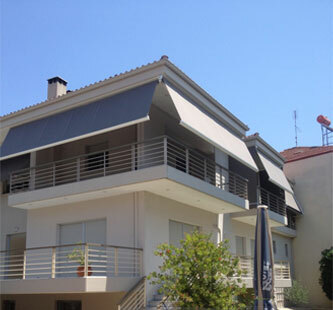 the leading company in Greece in shading systems. 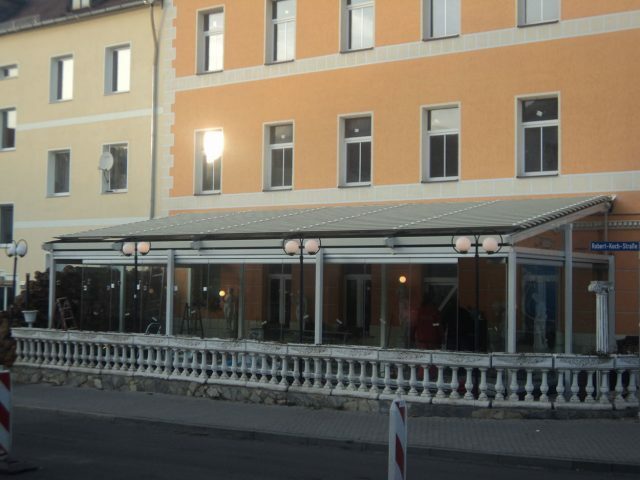 The new bioclimatic, energy-efficient buildings, have a stronger presence day by day. 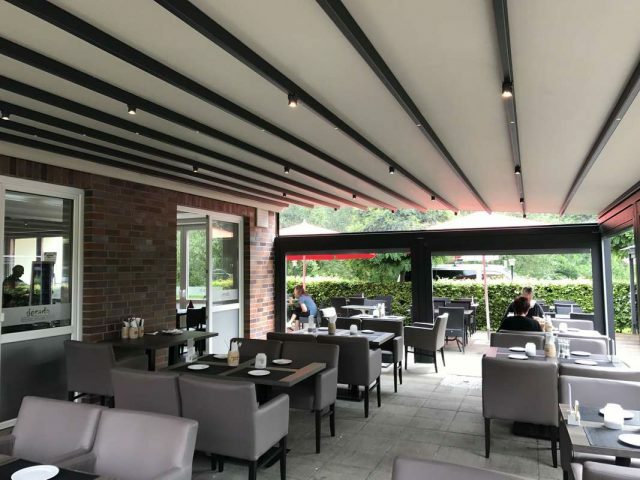 Reduced energy consumption, reduction in operational expenses, better ventilation quality and greater comfort are some of the most important advantages of these new buildings. 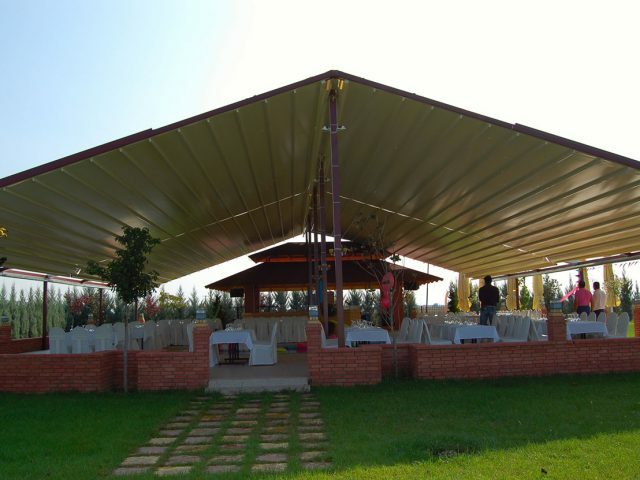 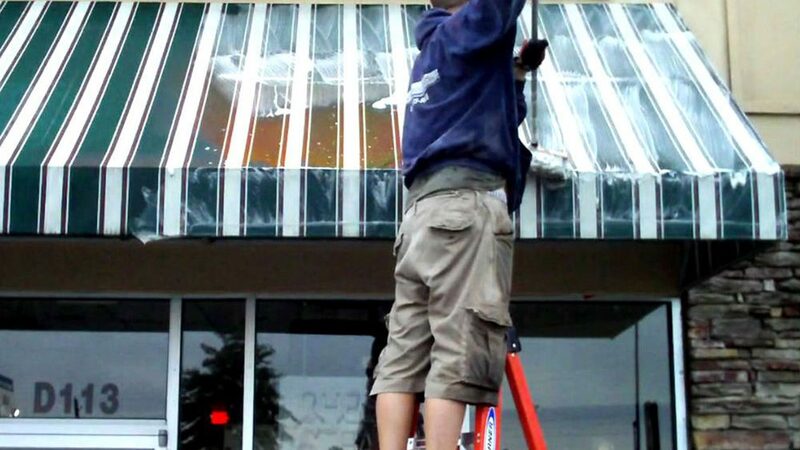 One of the most important features of such a building is also the shading systems. 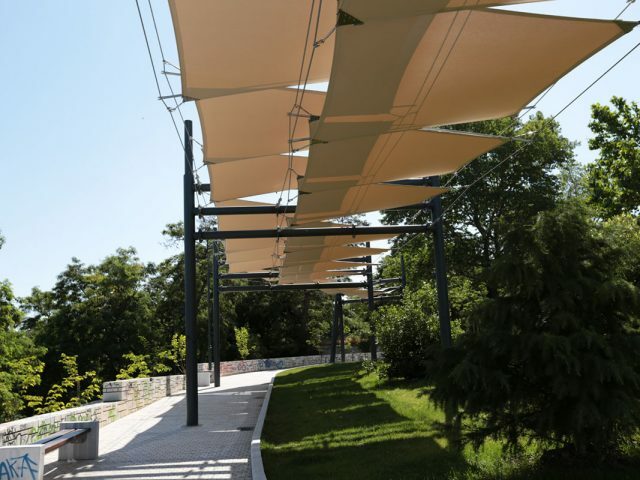 Smarter than ever, with light sensors, special fabrics and possibility of placing photovoltaic, the new green shading systems are here to improve our lives and make us even more environmentally friendly. 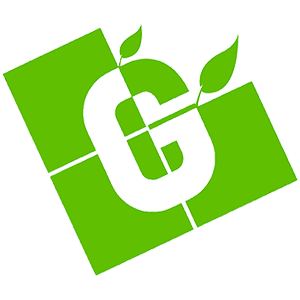 Cooperating with the biggest manufacturers worldwide, our company is ready to suggest the perfect solution for your new, green building.